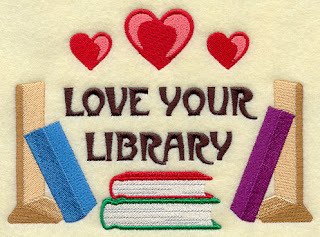 Libraries are awesome and do such a great service for the community. Libraries have become more than just book lending; they have become community centers. Yes Natasha, yes! 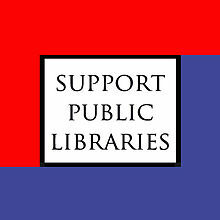 There is nothing in the world like a public library and to see them in decline is sad. This is a great article. I must say however, to me chagrin, my local public library seems to be devoting most of its energies towards maintaing and lending a large inventory of popular DVDs instead of concentrating on maintaining and enhancing its collection of books. Jennifer, Great to "meet" you! 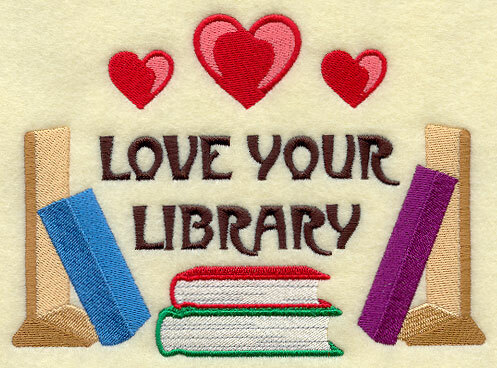 I loved the article you shared and put a link to this blog post on my blog post about libraries (which I published just a few days before you! We are definitely on the same word nerd wavelength!). I'm so glad you found me and I look forward to sharing "bookish" thoughts with you! Have a great week! P.S. I'm also currently a small town girl, and I am familiar with Wisconsin (beer and brats, etc), as my mom's family is from Milwaukee. Where are you? Thanks for linking back to me! I'm going to add you to my little blogroll "Blogs I Dig" because I'm crushing on your site. Beer and brats and Packer football! I'm in the northern part of the state, in Hayward.